The latest shopping channel to broadcast from the former home of Bid TV has closed. 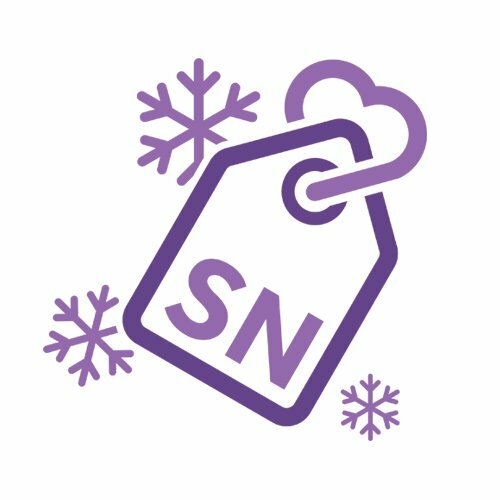 Shopping Nation, which was available on Sky until the week before Christmas continued with an online-only service between Christmas and New Year. Only last week, it had announced it would start accepting payments via Amazon Pay. The channel confirmed on Twitter today that it had ceased trading, with customer orders either being fulfilled or refunded. The channel's assets are for sale. Broadcast from studios in Acton Park, London, Shopping Nation has become the latest failed channel to have broadcast from the site. Previously failed shopping channels from Acton Park include The Craft Channel, Speed Auction TV and perhaps most famously, Bid TV and Price-drop TV, which were abruptly pulled off air after a failed relaunch in 2014.